"The most recent Windows Phone update from Microsoft is indicating the Samsung Focus v1.4 update may happen sooner than later." 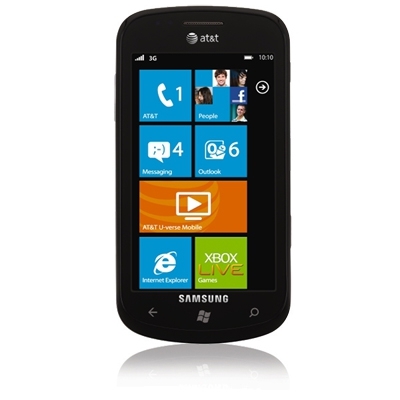 The looong wait is almost over for AT&T Samsung sufferers. The report indicates you should be seeing an update alert some time within the next day or so. With luck you'll be enjoying some of the benefits the rest of us have been using these last few months. It's no Mango, but it'll do until Mango arrives.